As notified in the previous Newsletter, our 2017 Conference will be a three-day event from Tuesday, July 18th to Friday, July 21st and is taking place in Carmarthen. Please reserve the dates now and get them entered in your brand new 2017 Diary as soon as you get it! 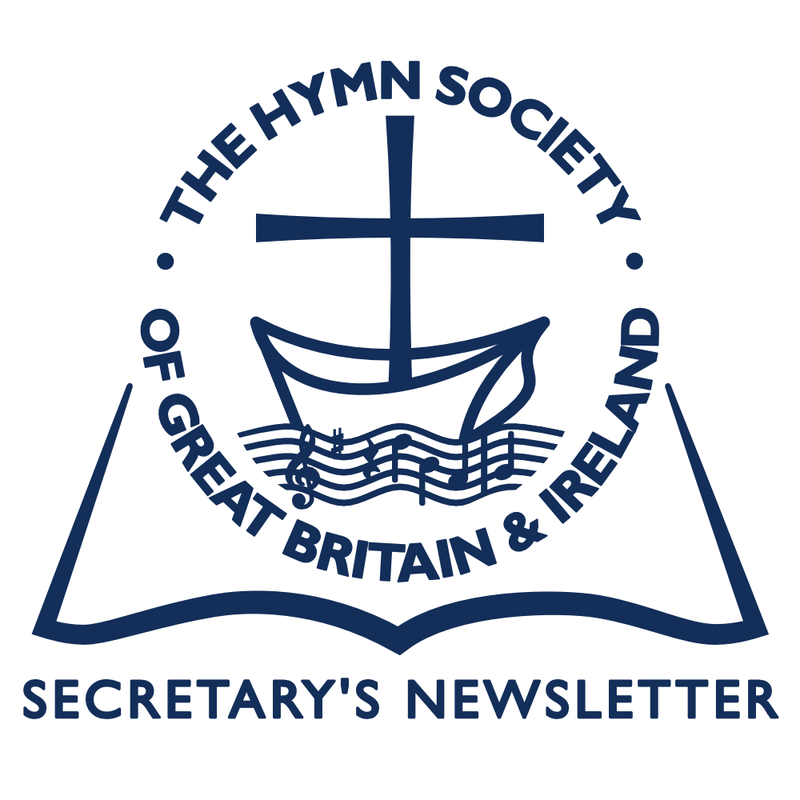 This series of brief papers, a maximum of two sides A4 paper on different aspects of hymnody, will be of interest and use to anyone with a love of hymns, but in particular to those who have responsibilities for choosing, leading or teaching hymns, whether clergy or lay. The series was designed as an online resource and there are so far 26 papers in the series. The Executive Committee recently decided that we should include them with Bulletin mailings from time to time to give them wider exposure. Included this quarter are the two most recent – papers 25 and 26. 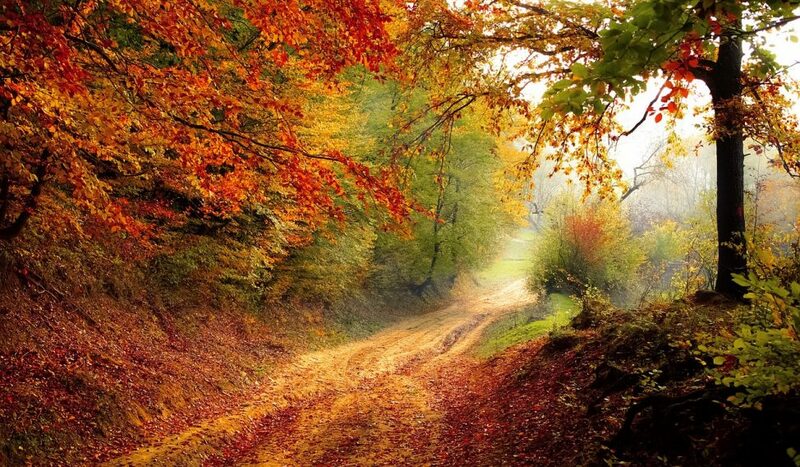 During August the Daily Service on BBC Radio 4 (Longwave and DAB – don’t forget our own broadcast on October 5th!) focused on hymn writers for the entire week. The week began with Revd Dr Bert Tosh (attendees at our 2009 Armagh Conference will remember Bert), celebrating the hymns of Cecil Frances Alexander. On the next two days, Revd Dr Sam Wells of St Martin-in-the-Fields explored the life and work, first of Isaac Watts and then of Catherine Winkworth. This was followed by Revd Richard Carter, also of St Martin-in-the-Fields, whose theme was Robert Bridges. The final morning was Andrew Graystone and Graham Kendrick exploring Graham’s work. All-in-all an excellent week of Worship. Less than Two Cheers BBC! 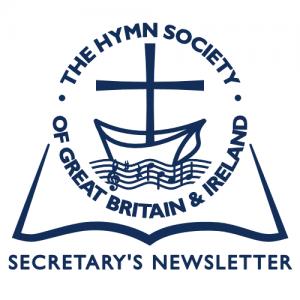 We are pleased to offer our congratulations to Deborah Carlton Loftis, Dan Damon, and John Thornburg, all of whom have been honoured by the Hymn Society in the United States and Canada (HSUSC) as a Fellow of The Hymn Society (FHS). Deborah Carlton Loftis was conferred for her work as an educator and scholar in the field of congregational song and for her significant contributions to HSUSC as its Executive Director. Those attending our 2015 Cambridge International Conference will remember Deb and her husband Norm, as they will also recall the memorable Hymn Festival contributed by HSUSC. Dan Damon was conferred for his work as a hymn text writer, hymn tune composer, editor and teacher as well as his considerable contribution to HSUSC. John Thornburg was conferred for his work as a hymn text writer, song enlivener, encourager and promoter of congregational singing, and for his significant contributions to HSUSC as Executive Committee member and President. In my last Newsletter I included information about a Competition, open to Composers aged 21 or under, for a new carol for Advent or Christmas. The results have just been announced. Sixteen entries were received, and the judges had the challenging task of singing and playing through each piece, and evaluating them on their liturgical, musical and textual merits. The first prize was awarded to Fergus Hall from Scotland for his stunning piece “A Mother’s Child”, featuring lush Romantic choral writing and symphonic piano accompaniment. The judges found that two carols were worthy of joint second prize: “Drop Down Dew” by US composer Wilhelmina Esary, for unaccompanied SSA choir, with excellent word-painting and adventurous harmonies; and “Dormi Jesu” by Nyi Nyi Myin, also from the USA, which had a very memorable choral ritornello, and is a lyrical and attractive setting that is ideal for school choirs. The high standard of compositions meant that the judges felt that a number of pieces deserved special mention. Highly commended were “Come See the Child” by Abe Eui Hyeon Song (USA), and “Shout! Hallelujah, Glory to God” by Hunter Chang (USA). Two other carols were commended, both by Irish composers: “The Little Churchyard” by Tara Scanlon, and “Verbum Caro Factum Est” by Sean Tunney.